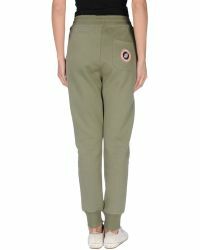 Originally established in 1982, Sweet Pants is a French casualwear label with a sporty aesthetic. 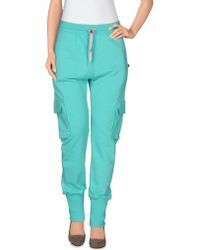 Crafted using only the finest materials, Sweet Pants is recognized for its superior craftsmanship and relaxed silhouettes for weekend-ready style. 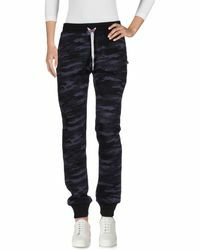 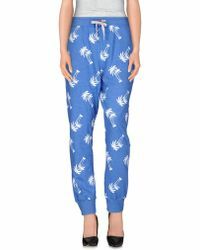 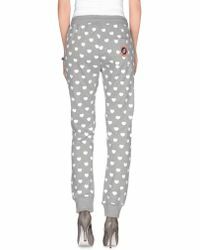 Sweet Pants' collection of pants are defined by casual sweatpants in a range of vibrant prints and bright hues, made from super-soft materials. 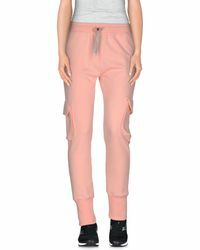 Fun and unique, Sweet Pants collection of pants are ideal for dressing up or down, whether its with heels or sneakers.